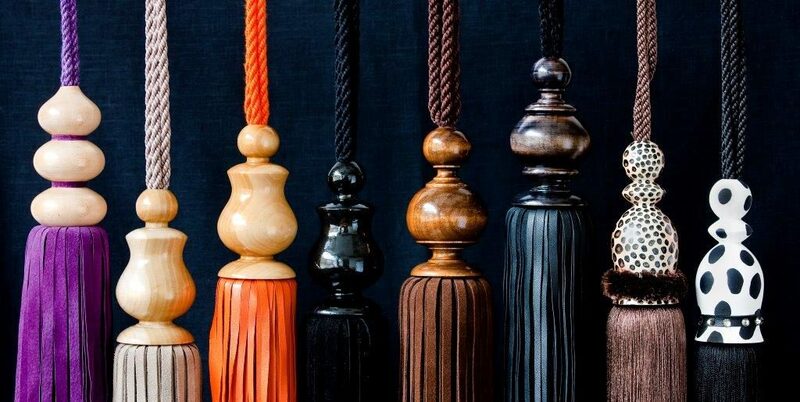 The wood used in the making of our tassels is sourced mainly from the forests of Wales where our wood turners have access to all forests in Wales. 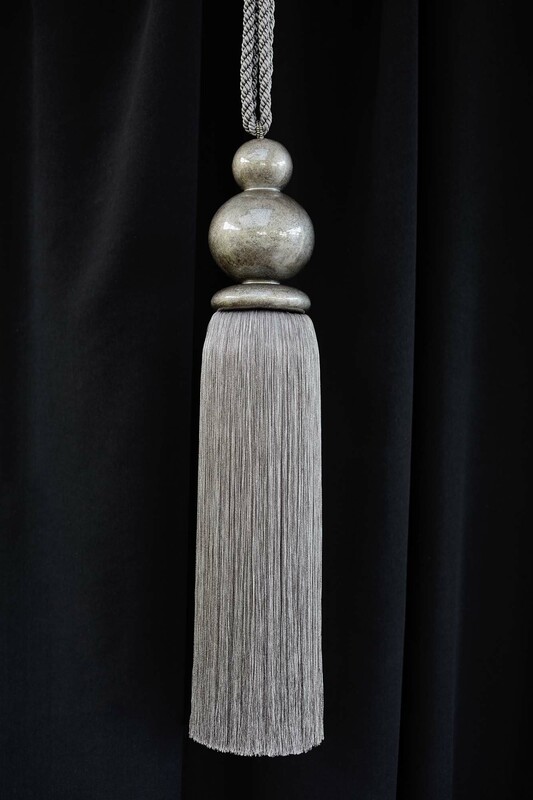 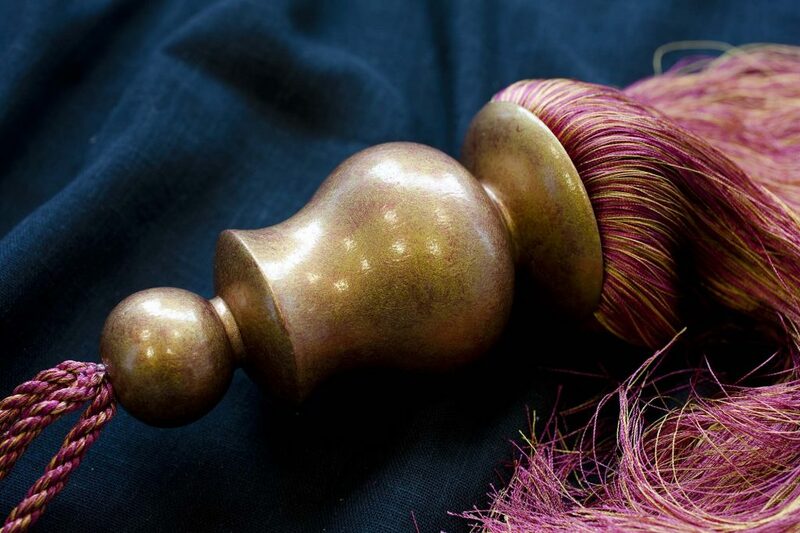 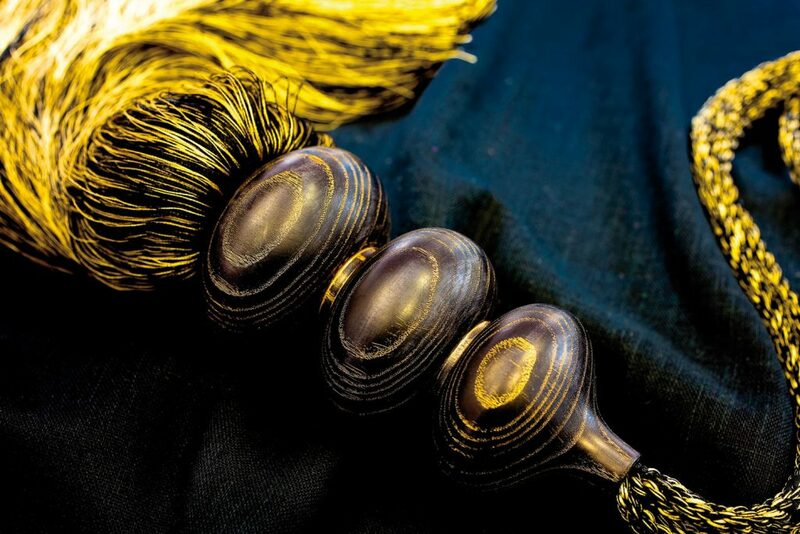 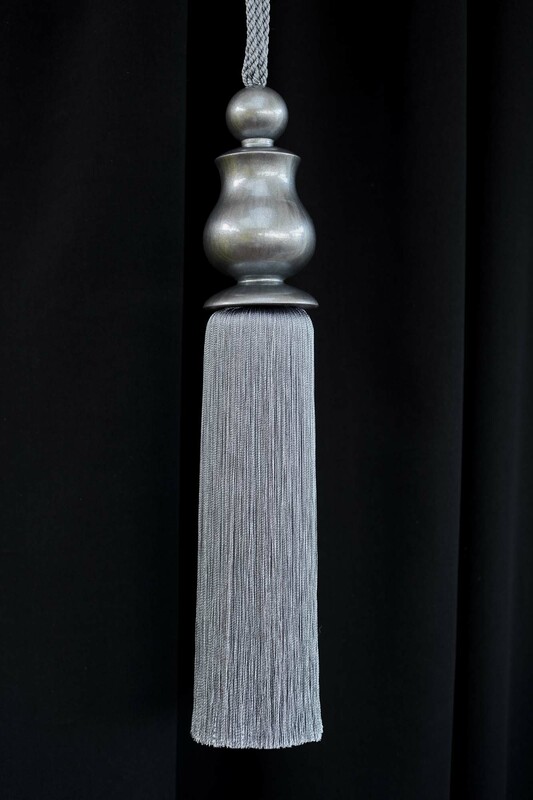 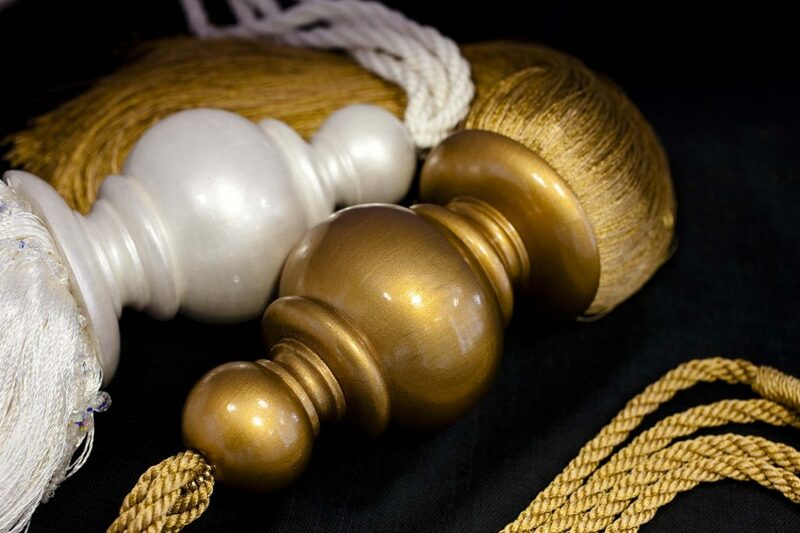 This offers us the advantage of offering many beautiful effects for our tassels where the beauty of the natural wood can be displayed. 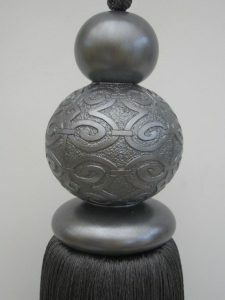 The art of producing finishes on wood is available to us by our experts, skilled in a variety of techniques to produce many unusual and beautiful effects to suit the tastes of our clients.